InfoTelica can develop a complete enterprise solution which meets unique requirements of any industry sector or business function. The software development encompasses many activities, including conceptualization, designing, architecting and creating technical designs for the product, coding the product as per design, verifying and validating the software to ensure that everything works as planned and designed. Further customizing and implementing the product as needed and even maintaining various versions of the product during products life cycle. The expertise that they posses embraces a wide range of programming skills involving the latest and most effective development technologies, such as .Net C#, J2EE, Oracle, SQL Server and many more. 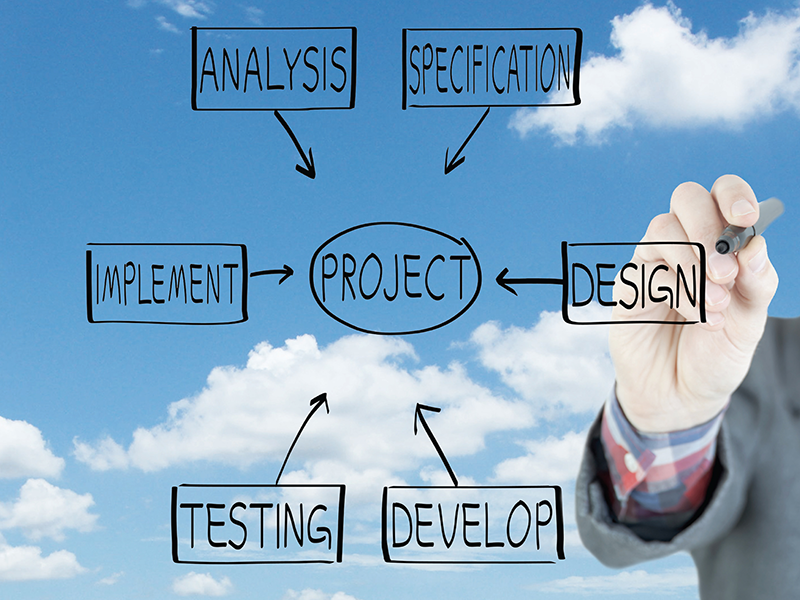 This to a great extent defines the quality and reliability of the custom software applications that we develop. We deliver custom application programming services to end customers and we provide software development services. Our competence and experience ensure that we deliver excellent services and products to our customers.